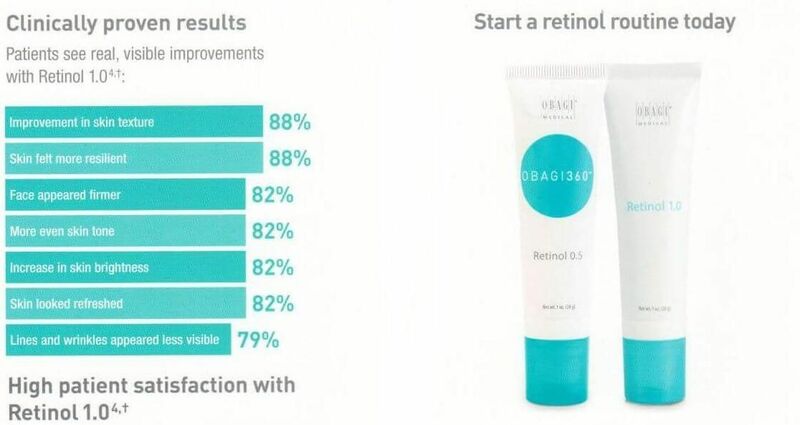 Obagi Hydrate Luxe and Obagi Hydrate Facial Moisturizer - SPECIAL! Obagi 360 System Set - Early intervention - SUPER DEAL ! 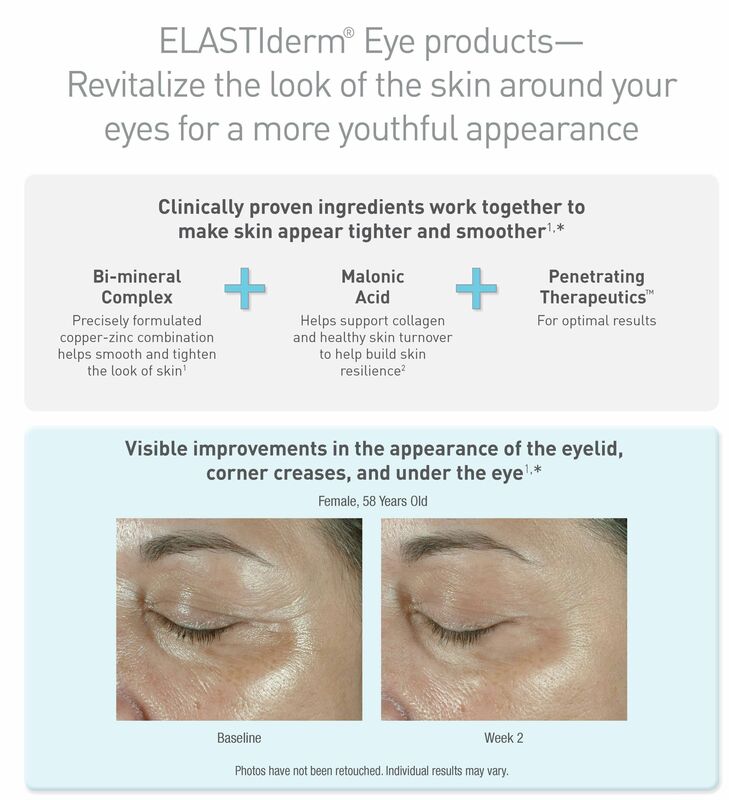 Special: Obagi Elastiderm Eye Cream + Obagi Elastiderm Eye Serum - BEST DEAL ! 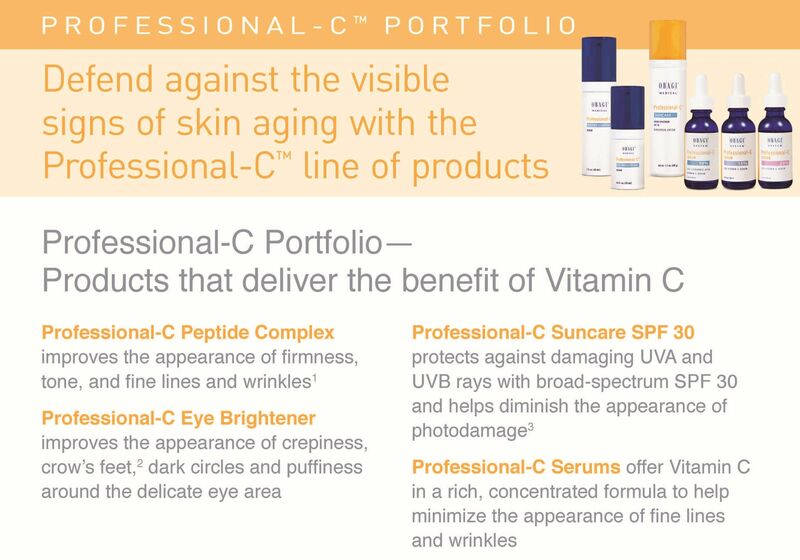 Obagi Professional-C Serums and Obagi Hydrate help keep your skin protected and moisturized all year round! BIG SAVINGS ! Buy Together with Friends and Family ! 30 Years Obagi Anniversary !